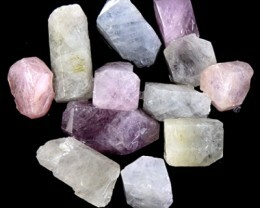 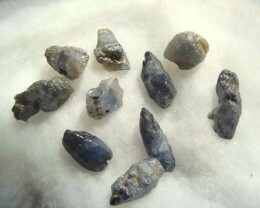 Buy Sapphire Rough online at wholesale prices. 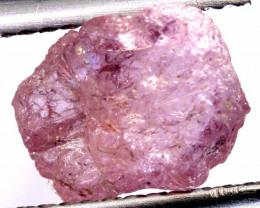 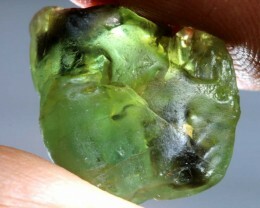 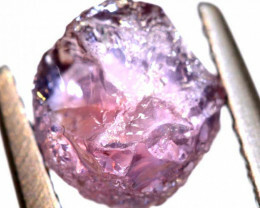 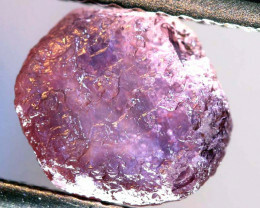 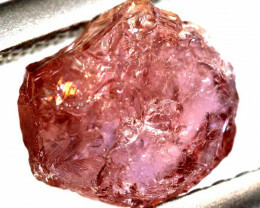 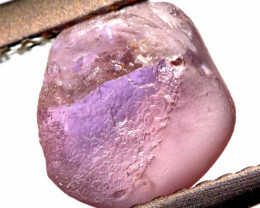 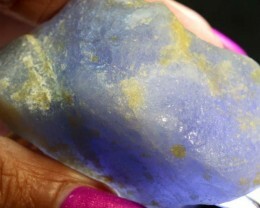 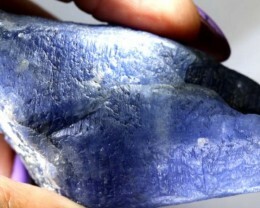 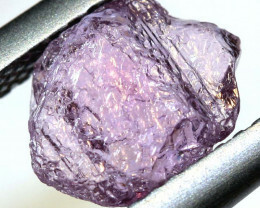 At Gem Rock Auctions we are lucky enough to have our verified sellers stock some amazing pieces of Sapphire Rough. 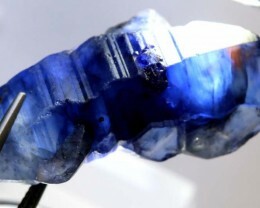 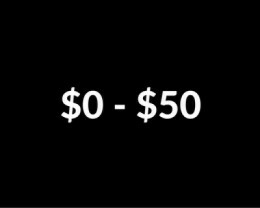 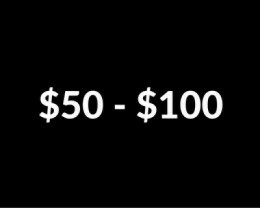 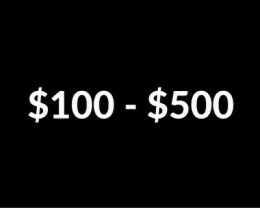 In this category you will find individual handpicked pieces of Sapphire rough as well as parcels of Sapphire rough that can be used to practice cutting on. 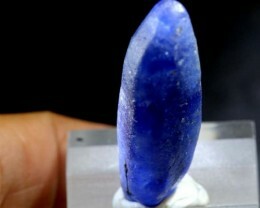 Most of our verified sellers are familiar with selecting Sapphire rough for different applications. 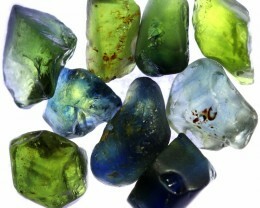 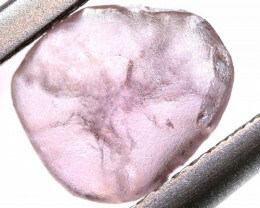 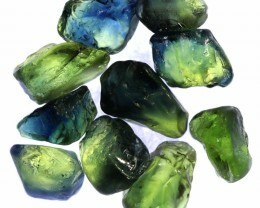 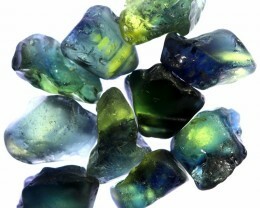 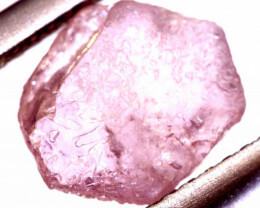 Some pieces are well suited to cutting into a cabochon while other pieces of Sapphire rough are perfect for faceting. 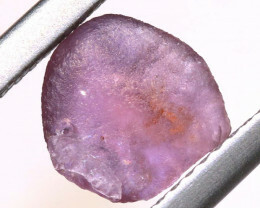 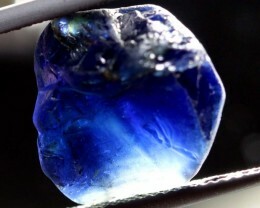 When selecting a piece of Sapphire rough it is important to note a few details. 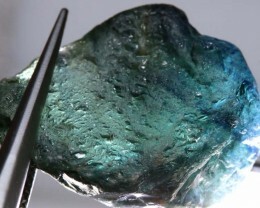 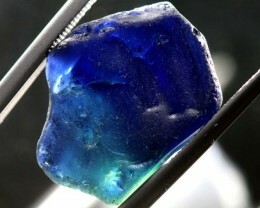 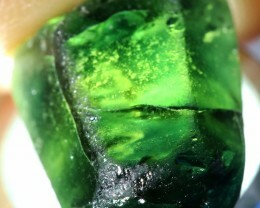 The most important things to look for are the color of the Sapphire rough as well as the clarity of it. 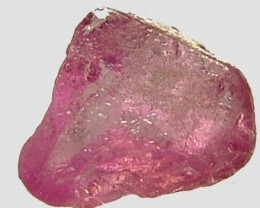 This will give a good indication on what the rough will be suitable for. 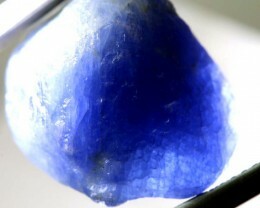 Highly included Sapphire rough is perfect for cabbing while clean pieces of Sapphire rough will generally be used to facet into a gemstone. 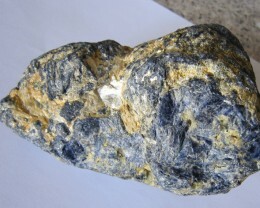 If you are searching for a facet grade piece of Sapphire rough, make sure you also check the color and the shape of the overall piece. 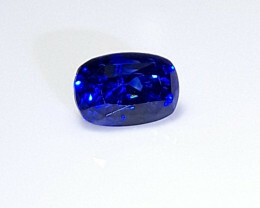 If the shape of the Sapphire rough is not a usable shape you will have a large amount of loss when you cu8t the final gem. 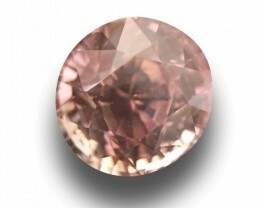 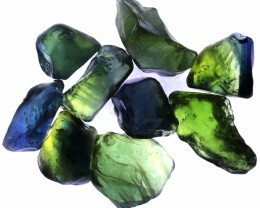 When looking at the color be aware of cross table colors which can darken the final stone. 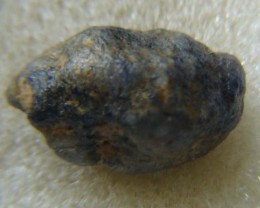 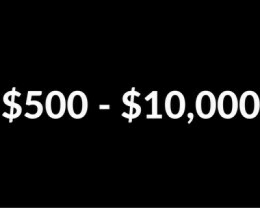 Sapphire rough can also be used simply as a collector piece. 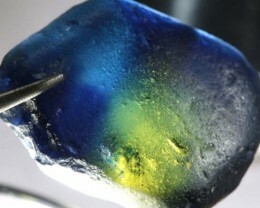 Lower grade Sapphire rough looks amazing in the bottom of a fish tank!